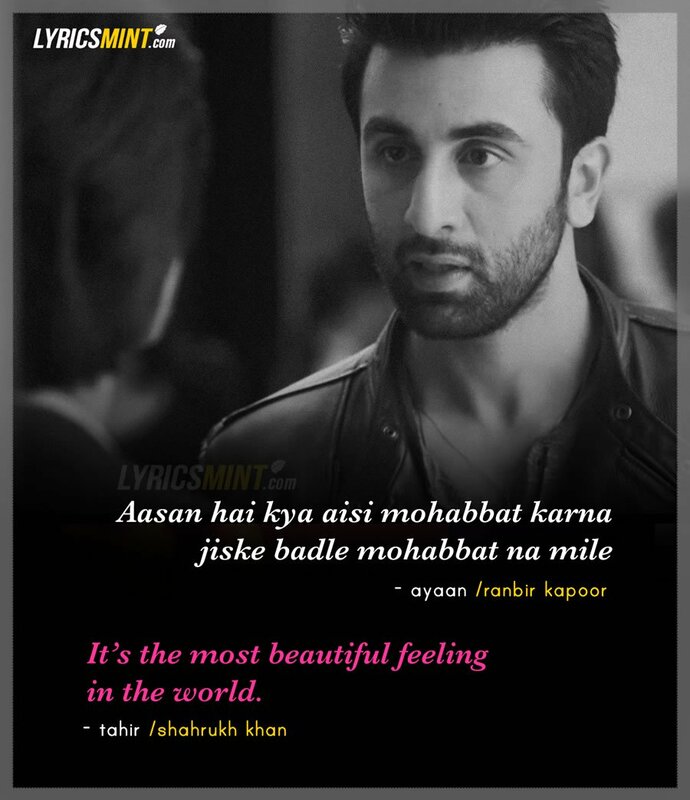 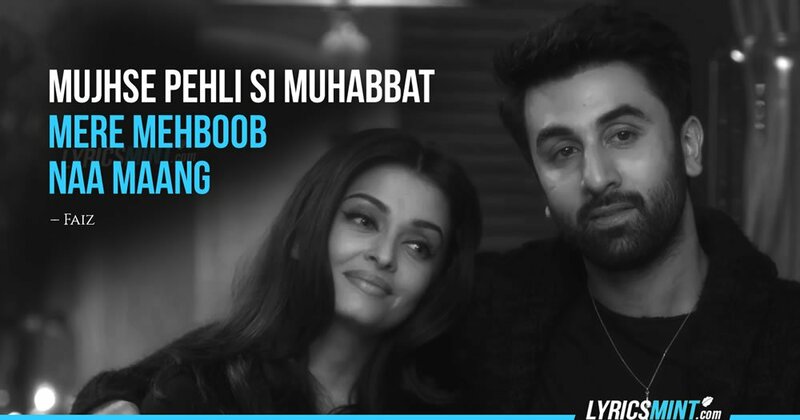 Karan Johar’s Ae Dil Hai Mushkil is a story of Love and Friendship of four people, portrayed by Ranbir Kapoor, Anushka Sharma, Aishwarya Rai Bachchan and Fawad Khan. 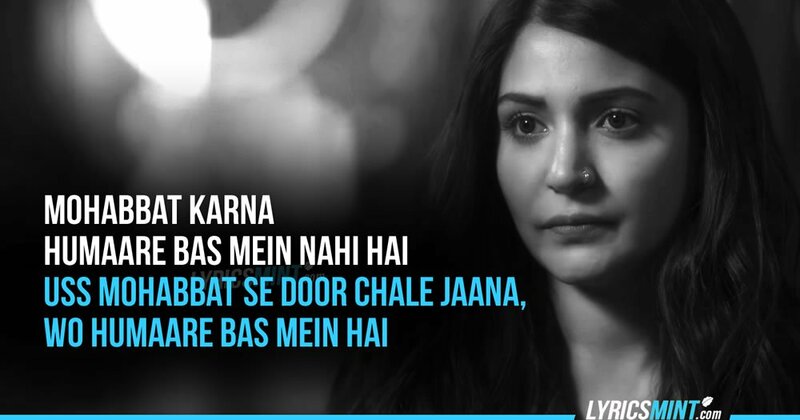 The official movie trailer is released recently which featured some really intense dramatic scenes and dialogues. 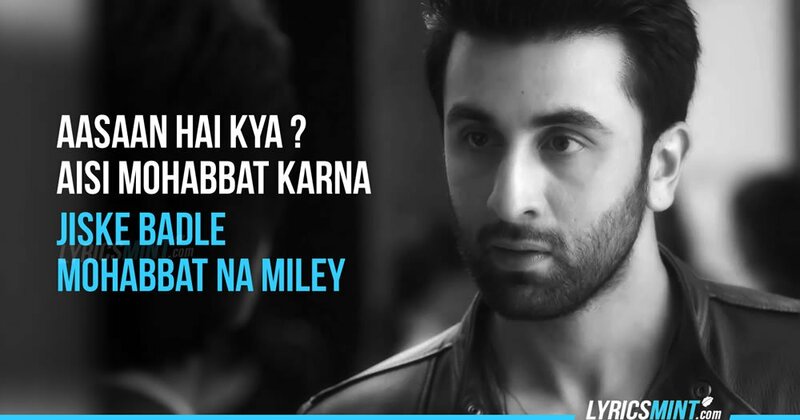 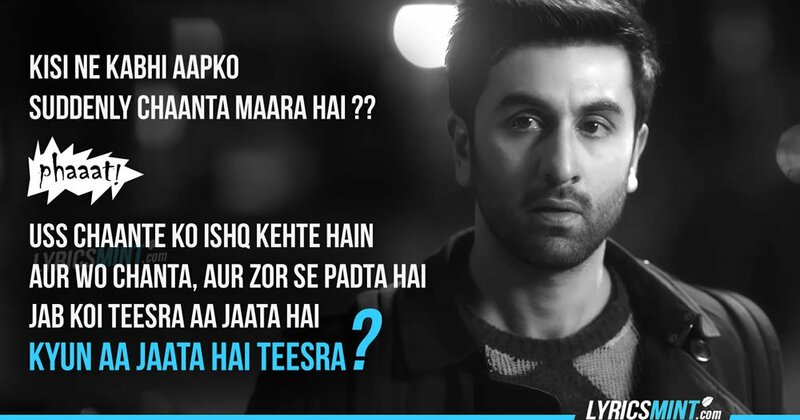 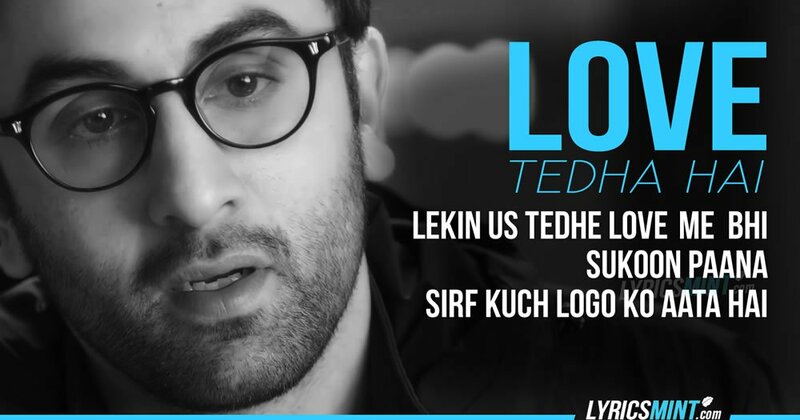 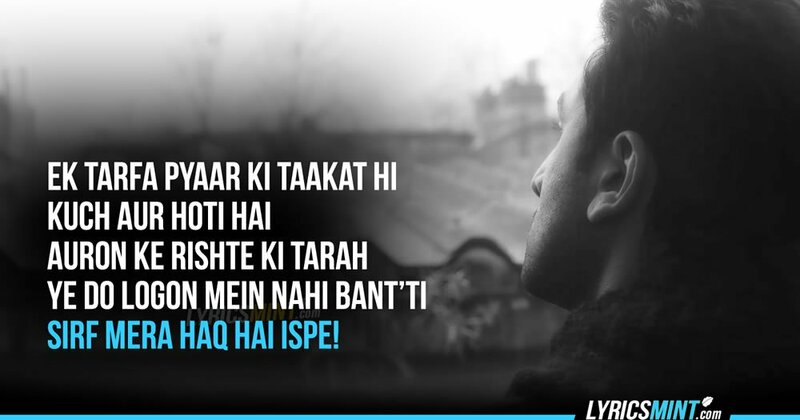 So here are 9 intense crazy-in-love dialogues from the movie trailer and teaser.